Thread: dClinic - A comprehensive Healthcare platform powered by Blockchain! 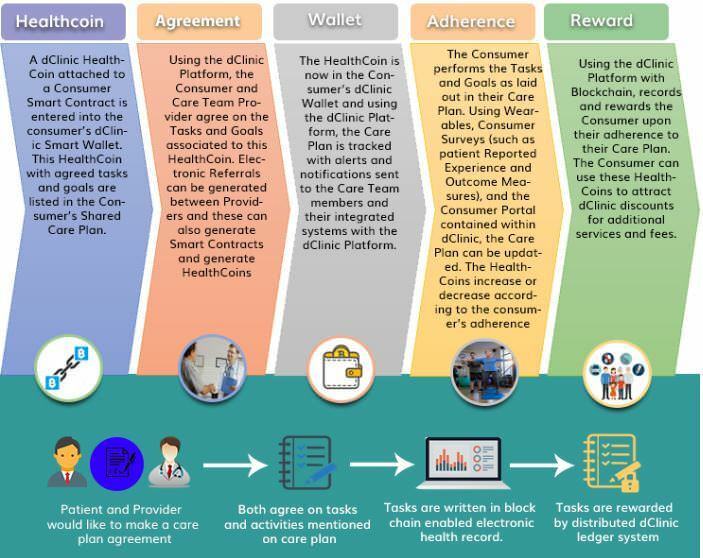 And furthermore, the dClinic project is not just a fancy head's creation but a realistic project that's ALREADY running towards ensuring that Healthcare in coming years become easier, especially for those who are not financially strong and also to make it reach to a far wide audience! With some thrilling locations for the Vitality dClinics and Hospitals, it makes this project even BETTER!